CBK Media Management is pleased to welcome new client Alexandria Livingston. Alexandria is the Weekend News Anchor/Reporter at KTVB (NBC) in Boise, ID. In 2016, Alexandria was honored by the Idaho Press Club with a First Place Award in the General News Report category. 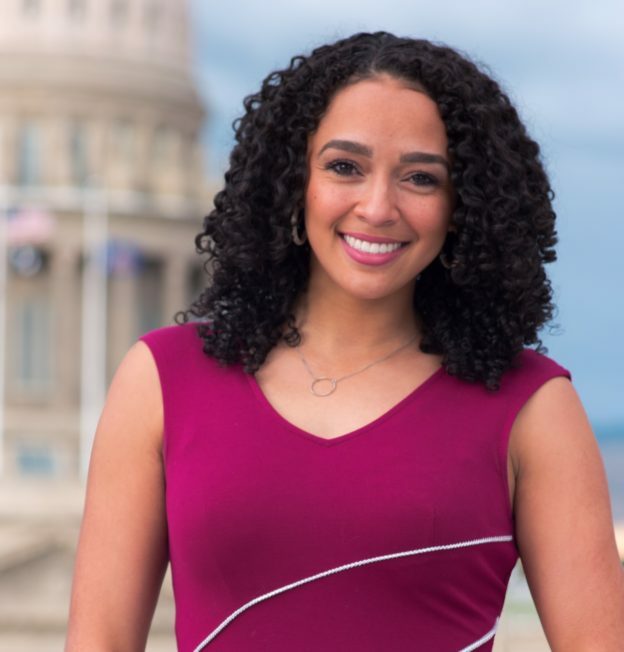 Before she made the move to Idaho, Alexandria worked as a News Anchor/Reporter at WOAY (ABC) in Oak Hill, WV. Alexandria is a proud graduate of Saint Peter’s University. An outstanding athlete, Alexandria played Division I tennis for the Peacocks. She graduated early from Saint Peter’s with a Bachelor’s degree in Communication and also minored in Marketing Management.